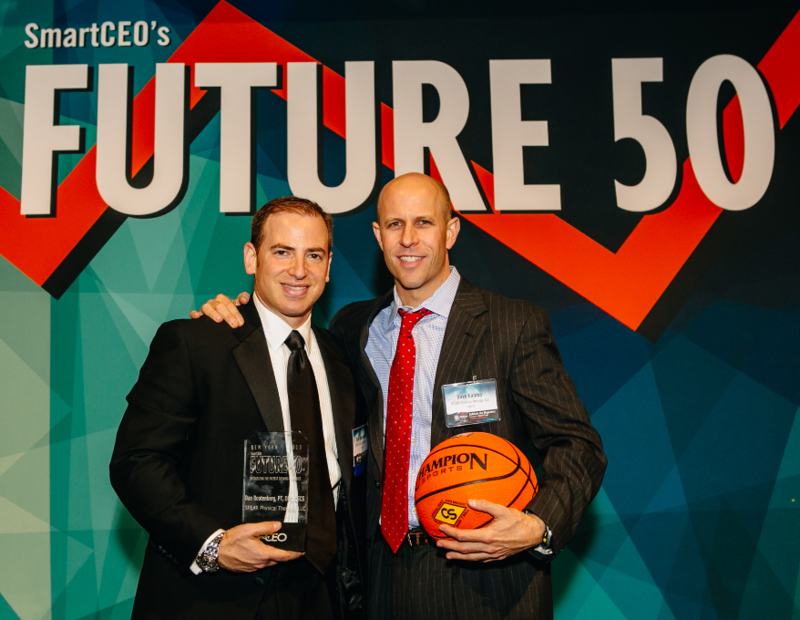 SmartCEO Chooses SPEAR for New York's Inaugural Future 50 Award! In 2013, SPEAR improved the lives of 5,693 New Yorkers, something truly worth celebrating, and SmartCEO Magazine agrees! Recently, SPEAR’s efforts to bring New Yorkers #backtolife were honored at SmartCEO‘s Future 50 Awards. For it’s inaugural New York Future 50 Gala, SmartCEO chose SPEAR over thousands of private practices in New York to represent growth in the medical industry! SPEAR’s growth last year was intended to enrich the patient experience at our clinics. Designed to promote openness and comfort, the treatment spaces at both our 44th and 56th street locations were expanded and modernized, providing more room for exercises and treatments in a friendly and supportive environment. The opening of our Chelsea location in March and the addition nearly two dozen physical therapists, care coordinators, pt aides, and patient financial advocates to our dedicated teams has meant a sustained level of high quality care for our patients! Click here for more on how SPEAR and other local business owners strive to impact our communities.